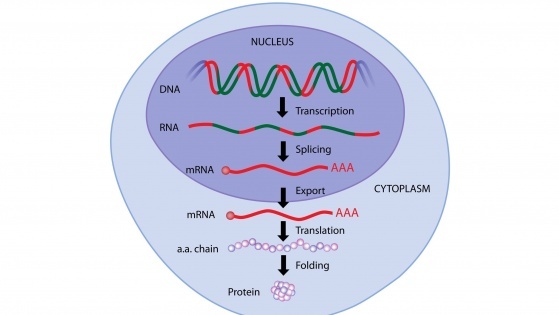 The transcriptome is comprised of all RNA molecules including mRNA, rRNA, tRNA, and other non-coding RNA transcribed in one cell or a population of cells. 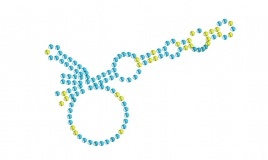 IntegraGen Genomics is a leading expert in the study of the transcriptome and the measure of RNA expression. IntegraGen Genomics has developed and streamlined a process for measuring small RNA expression in tissue samples and liquid biopsies (serum or plasma) via next generation sequencing. 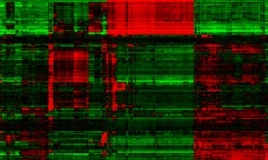 We offer researchers a small RNA sequencing service for examining gene regulation at both the transcriptional and post-transcriptional level.